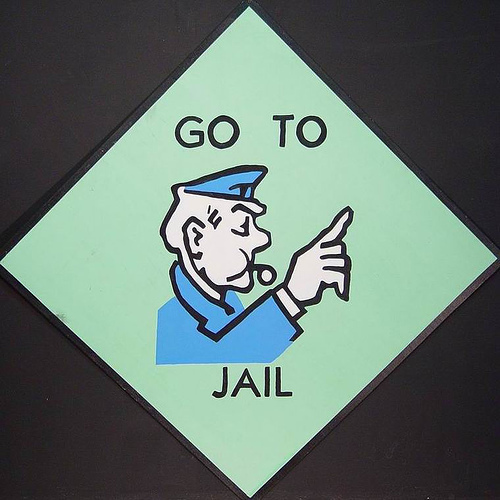 Home » News » BEECHWORTH – ALL LOCKED UP! There’s exciting news from Beechworth for everyone attending the second weekend of the Oceania 2019 orienteering carnival. On the afternoon of Friday 4 October a Model orienteering course will be accessible at Beechworth Gorge from 1pm till 5pm. Orienteers will be able to experience terrain and control setting very typical of the Oceania Long and Middle distance events. To ensure we have enough maps available, please indicate on Eventor whether you might be attending, but pay $5 for a map on the day. Beechworth is ‘Ned Kelly country’ and his goldrush/bushranger heritage makes the town a very popular tourist destination. The carnival is occurring during school holidays, so book your accommodation early. In addition to local hotels, motels, B&Bs etc, at Stanley Recreation Reserve 8km from Beechworth camping (unpowered) is available for $15/night per vehicle with limited hard floor accommodation also available in the Recreation Hall (limited drink, heating and cooking facilities) for $5/night from Friday till Sunday, 4 – 6 October. Register your place via Eventor, but pay at the Rec. Reserve on arrival. 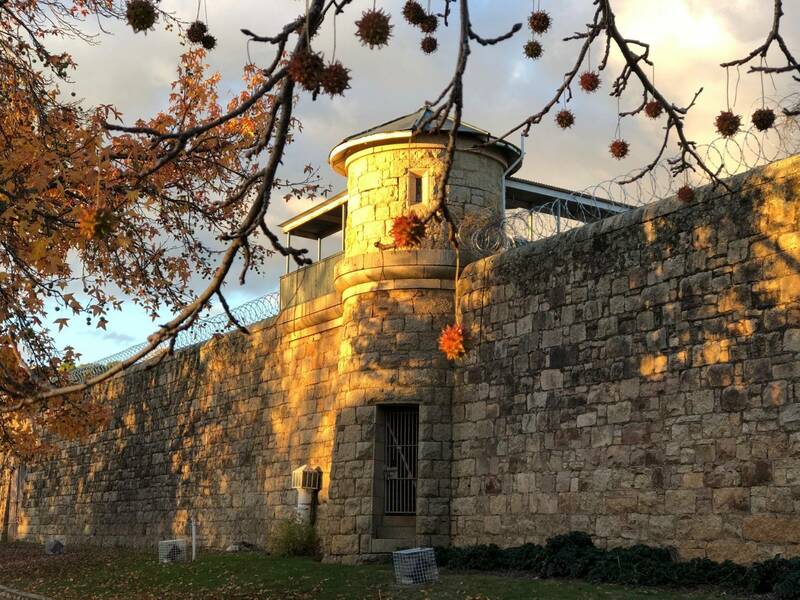 Speaking of tourism, Beechworth’s restored historic and cultural precinct offers a wonderful glimpse into the past, with a museum, parks and gardens and the courthouse where the infamous Ned and his mother were tried. You can visit the cell where he was held in his youth and see the gaol where he, his mother and sympathisers were imprisoned, and the court house where his final trial commenced. More than 32 buildings are listed by the National Trust and Beechworth is regarded as Victoria’s best preserved historic gold mining town, containing a rich legacy from the last century. But wait, there’s more…including a fantastic selection of specialty produce in this region. Orienteers are especially encouraged to visit Billson’s Brewery, one of Australia’s oldest breweries, and a proud supporter of Oceania 2019. Their story is about a comeback, a return to quality and the revival of craftsmanship. Visit Billson’s to experience rich heritage, sample artisan cordials, small batch sodas and craft beers, and unwind with delicious food, drinks and great company in the café.